DAVOS, Switzerland (AP) — There aren’t many people who spend 32 hours on a train to get to the World Economic Forum in the Swiss ski resort of Davos and plan to sleep in a tent. 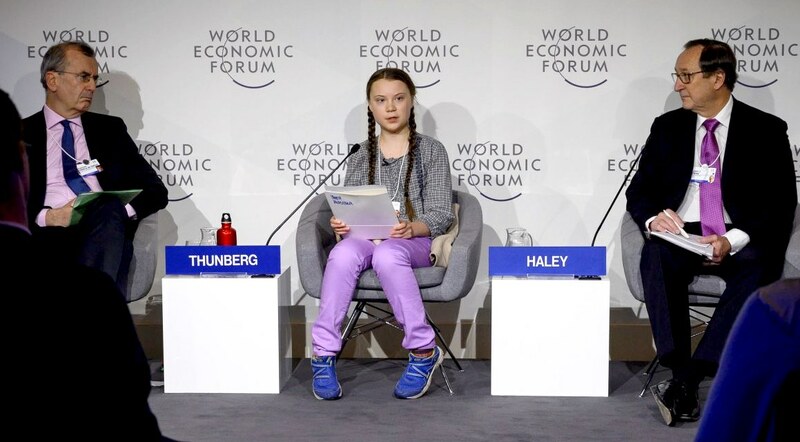 Someone who did is 16-year-old Swedish schoolgirl Greta Thunberg, who received clearance to miss her classes in Stockholm to push climate change to the top of the agenda of the global elites who attend the event. Thunberg has become her generation’s voice on climate change after inspiring students around the world to go on strike as a way of communicating their anger and angst over global warming. Thunberg will be speaking directly to the corporate leaders, politicians, intellectuals and other kinds of influential people the Forum attract. She said her youth may help convince those she needs to convince. “I think they feel guilty,” the teenager said. Since she started her school strike campaign last year by skipping school every week to demonstrate outside Sweden’s parliament, her example has inspired peers around the world. Last month, she went to Poland for the United Nations’ yearly conference on climate change and addressed adult audiences, just like she plans to do in Switzerland. Yet many classmates seem unaware of Thunberg’s status on the global stage, she said. “I don’t think most of them know what I’m doing, but sometimes they come up to me and say why do I have so many followers on Instagram,” she said. Though she’s keen to engage with the elites, Thunberg doesn’t seem like the kind of person to back down in expressing her views. 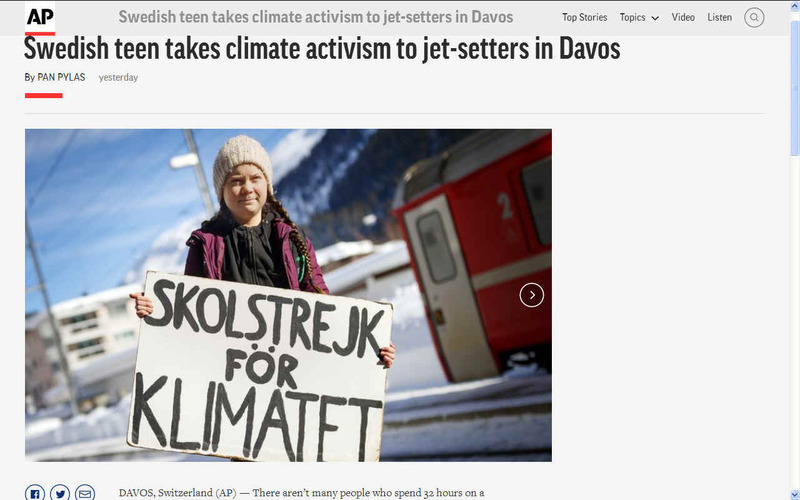 The teen, who gave up airplane flights around four years to practice what she preaches, condemned Davos attendees who come by private jet. 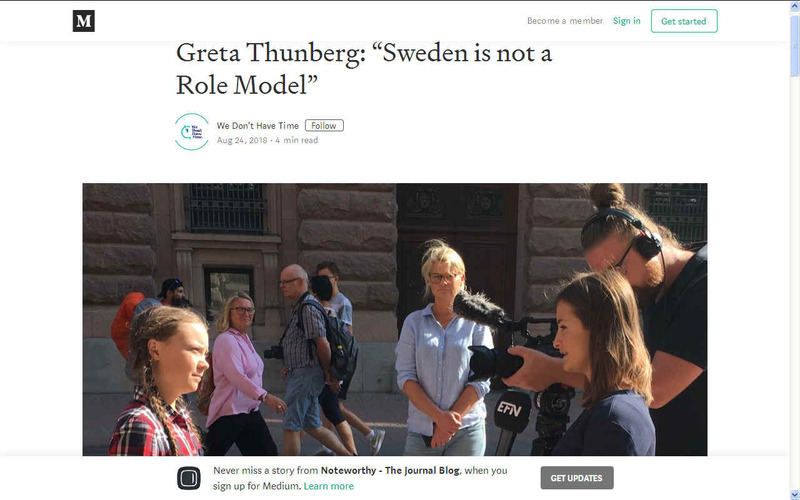 “I think it’s a bit of hypocrisy that they go here by private jets and talk about the climate crisis and they say that ‘Oh we care about this very much’ but they obviously don’t,” Thunberg said in an interview with The Associated Press on Wednesday. What’s next for Thunberg? Well apart from going back to school, more of the same, it seems. Thousands of young people from schools and universities around Switzerland went on strike on Friday to demand greater action to combat climate change. Their protest was inspired by Greta Thunberg, who began a solo climate protest by striking every Friday in Sweden in August 2018. She was invited to address last year's climate summit (COP24) in Poland, where she accused world leaders of behaving like irresponsible children by not doing enough to address climate problems. 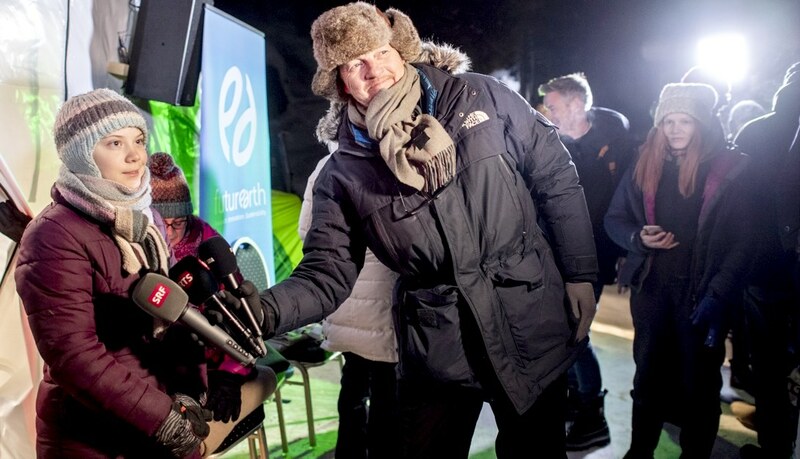 Thunberg tweeted that she will be attending the World Economic Forum in Davos from January 23 to 25. On January 23-25 I look forward to joining the World Economic Forum in Davos, Switzerland. Thousands of students have followed her lead, striking in Australia, the United Kingdom, Belgium, the US and Japan. On Friday, Switzerland was the stage for the latest protest, where organisers said more than 20,000 students from schools and colleges in 15 cities took part in the action. Organisers have said another strike is planned for February 2. An international strike is planned for March 15 2019. This is not the first protest of its kind in Switzerland. Around 1,000 school students took to the streets of Bern, as well as Zurich, St Gallen and Basel in December 2018. They were angry about the recently rejected revised Swiss CO2 law. The House of Representatives watered down and then rejected an amended law on carbon dioxide emissions during the recent winter session. On Friday, they were joined by other student protestors in Geneva, Lausanne, Neuchâtel, Fribourg, Sion, canton Jura, Lucerne, Zug, Baden, Aargau and Chur. Official attitudes to students taking time off to strike vary between cantonal educational authorities. Certain cantons, such as St Gallen and Valais have expressed their disapproval over the strike action. Thousands of young people took to the streets of Switzerland on Friday as part of a wider global movement that sees students striking weekly to urge for climate action, as documented in images released by epa. 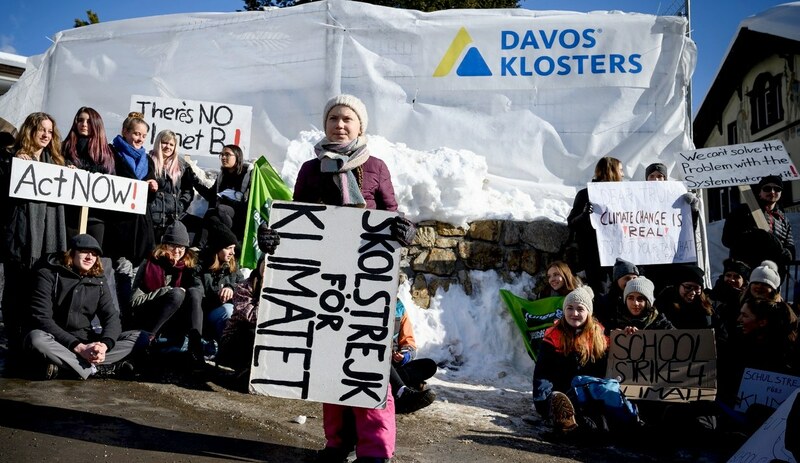 Youth for Climate, a global movement that demands policy action to tackle climate change after a Swedish 15-year-old garnered attention last year by striking weekly saw thousands of students in Lucerne calling for "Climate Justice Now!" "On 18 January, there will be Climate Strikes again!" the Swiss branch of Youth for Climate announced on Twitter. 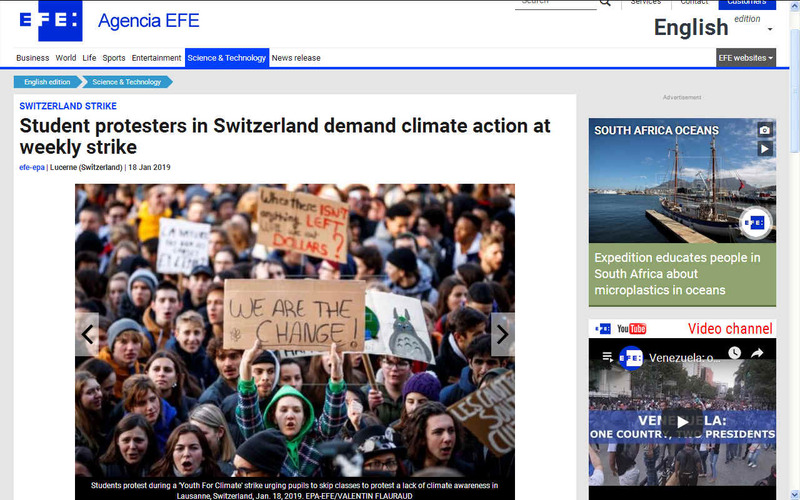 "All over Switzerland (and around the world), young people will protest for more climate action. 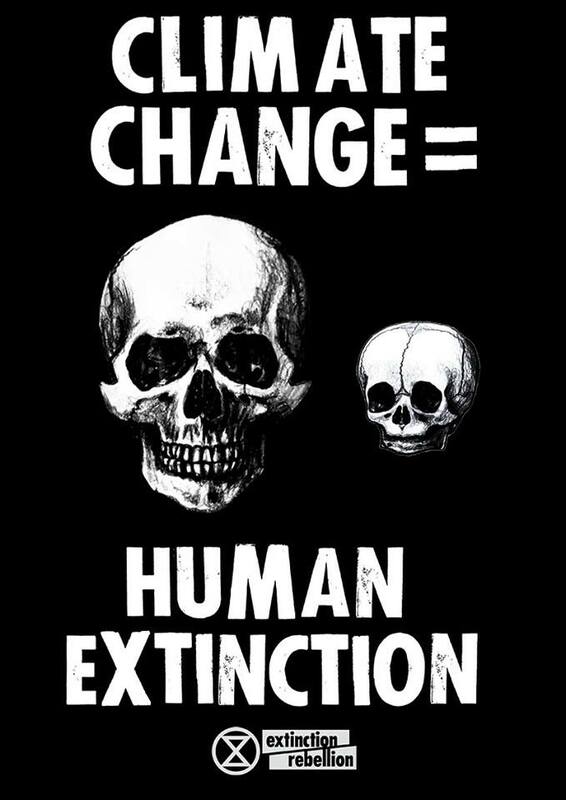 Come and join to demand a sustainable future!" it added. The group's Facebook page said there would be protests in 10 Swiss cities. Greta Thunberg has become a prominent voice in the fight to save the planet from climate change. On Aug. 20, 2018, Thunberg decided to go on strike until the Swedish general election on Sept. 9 after Sweden was hit by unusually hot weather resulting in fires over the summer. She demanded the Swedish government adopt the measures outlined in the 2015 Paris Agreement to curb carbon emissions and sat outside parliament every day during school hours. After the general election, she resumed school but launched a weekly strike on Fridays that soon went viral, with students across the world joining her. In December, Thunberg spoke at the UN Framework Convention on Climate Change (COP24) and delivered a damning speech before world leaders. "You are not mature enough to tell it like it is, even that burden you leave to us children," Thunberg had said. "But I don't care about being popular, I care about climate justice and the living planet." 1. TRANSPORT: Phase out polluting vehicles. Governments aim to end the sale of new petrol, and diesel vehicles by 2040 but have no infrastructure plan nor commonality agreement between vehicle producers to support such ambition. Marine transport can be virtually carbon neutral with solar and wind power development on water. 3. HOUSING: On site micro or macro generation is the best option, starting with new build homes incorporating more timber to provide a carbon lock. 4. AGRICULTURE: We need trees to absorb carbon emissions from a growing population, essential air travel, and to build new homes. We should reduce food waste and promote less energy intensive eating habits such as No Meat Mondays. This website is Copyright © 2019 Kismet Girls Trust. All rights reserved. All other trademarks are hereby acknowledged.